Included are military items dating from 1975 to the present. 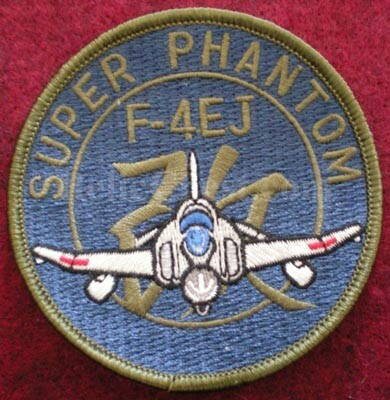 This is a nice looking unofficial patch for the F-4EJ Super Phantom. Please email me for availability and shipping costs.